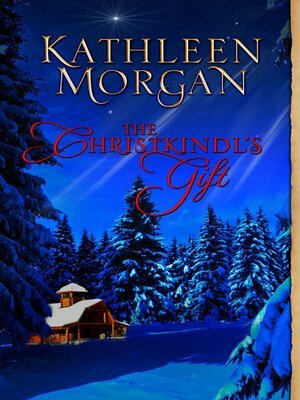 When Anna Hannack's father-in-law brings home a wounded stranger only days before Christmas, Anna's not happy. Christian charity moves the Hannack family to help the injured man, but the young widow Anna keeps her distance. The tragedies of life have shattered her trust, and she's determined not to let another stranger threaten her family. Could it be, though, that this rugged Scotsman is actually the gift Anna's young children have asked of the Christ Child this Christmas?